With a few weeks left before our move and our current apartment looking like a warehouse - I can't wait for the extra space! Having an extra room means so much - 1. finally a separate office space 2. when we have guests visit they can actually have their own room, not our living room 3. I will have my own closet in our bedroom - all pretty epic things if you ask me! Since our current living room space also doubles as our office space, a few of the bigger pieces are going to be moving in the newly designated office, like our leaning desk that has held up incredibly well over the last 5 years & a shelving unit that we currently have behind the couch - like this one from Ikea, but without the wheels. 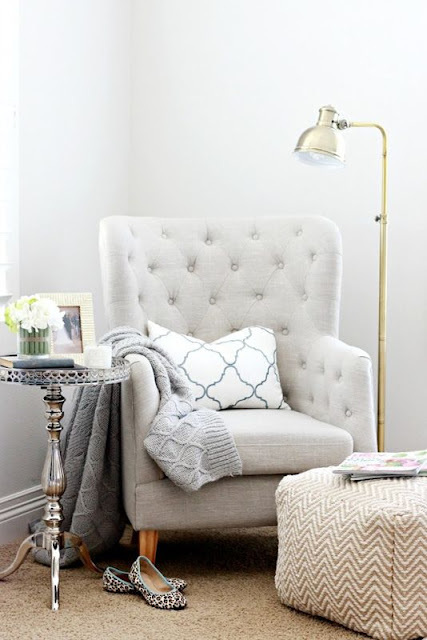 I'm excited to have a little reading nook with our petal table and wing back chairs that I scored from Home Goods a few years ago - since we aren't planning to have a couch in there, these will be great when one of us (read: Gary) is watching TV in the room! Of course just like any room - it's going to need a few special touches that can only be done with shelf styling, which I feel I am horrible at!! 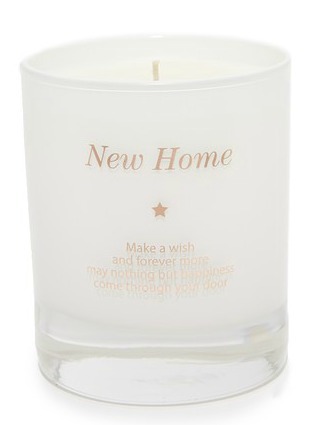 I do plan on getting this "New Home" candle because who doesn't want good vibes in their new space?! I was really thinking of doing all white for the furniture with gold accents, but with all our pieces already having the dark wood coloring, I decided to skip the work and add brighter colors through accent pieces. Definitely going to add a little pop with colorful picture frames! I've also wanted really pretty bookends for the shelves for quite some time, but don't really want to pay a ton for them - I found a great pair on Amazon for less than $15 AND they come in 7 different colors! What else should I add to the office space? Your office is going to be so pretty! I love the idea of having a cozy chair in there - that will be so nice! Office inspo is some of my favorite stuff! literally yesterday I bought tons of stuff for my desk in my office! Obsessing over the stuff you picked! Huge fan of the gold and pink and white! Our office is my favorite room in the house! You're going to have so much fun putting your sweet touches on yours!! My living room is also my office, so I totally understand your excitement at getting a separate office area!! 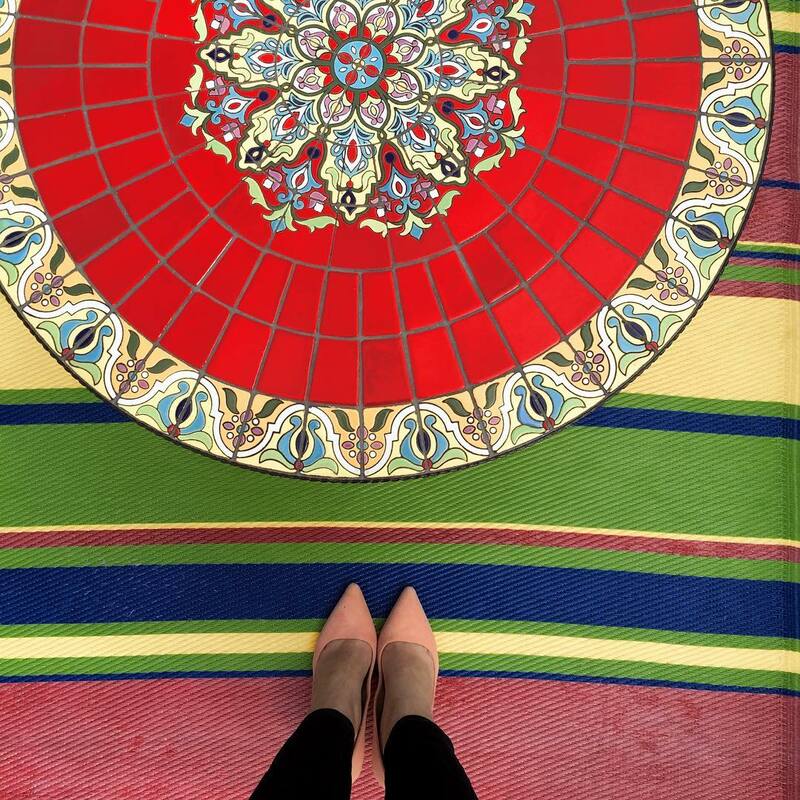 Loving your inspiration pictures- and those pretty colored picture frames! All of these photos look great! I'm already jealous of your new home decor, I know the room will turn out very pretty! So exciting to be able to decorate the new space! Love your inspo. So much gorgeous inspiration! I can't wait to see how it turns out. 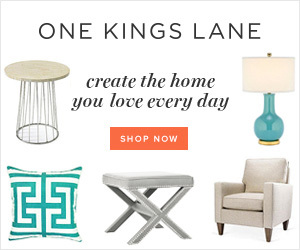 Those bookends are such a chic STEAL! Your inspirations are always so light and airy! And yay for having a guest room and office nook! This is all such great inspiration! 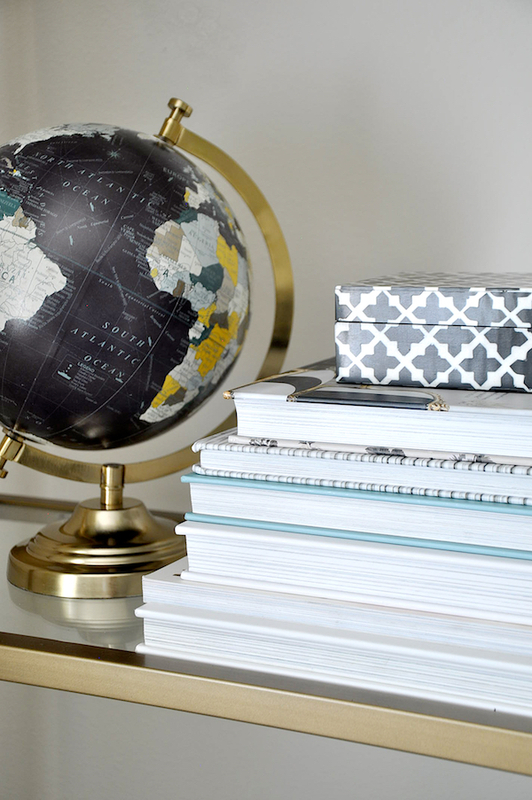 I am redoing my office at our house and I've been searching for ideas too. I'm looking for a desk just like the one in your first picture. I'm so obsessed! Love these inspiration images! 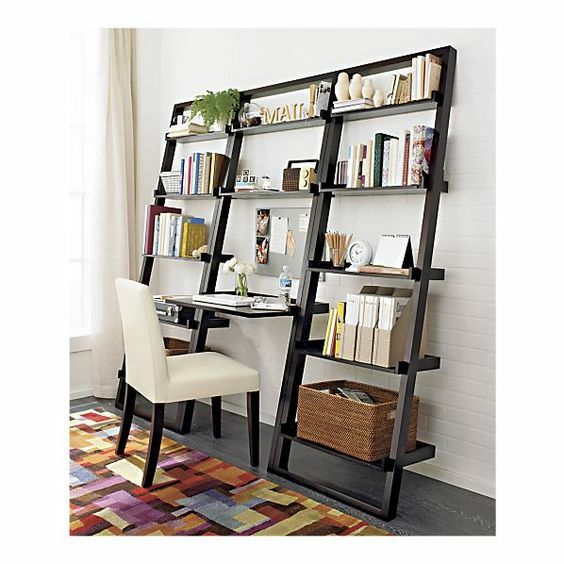 That leaning desk is a great way to add extra storage in a space! good to hear it's held up well too. 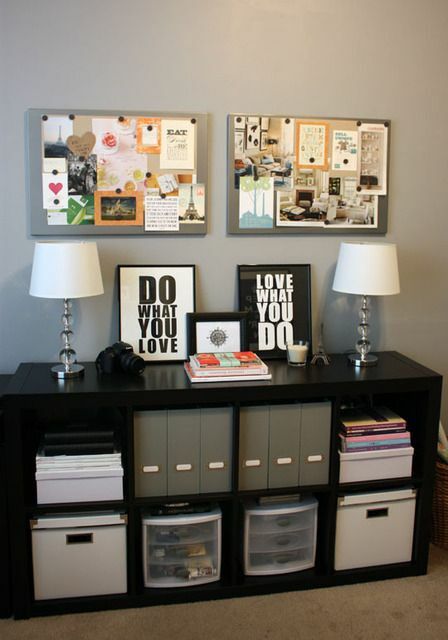 How fun it will be to decorate your office space! I love those bookends! That leaning desk is so fabulous! I found my new house warming gift in that candle! What a great gift idea!! Going to check out those bookends immediately! I have a couple of unmatching ones I've found at home goods over the past few years, but even there they can be expensive sometimes! I love that you're going to add pops of color to the darker wood-- that will look so pretty! I can't wait to see your finished space!! I love the wall shelves, so pretty! You are going to have so much fun putting everything together! Having a separate office space is so wonderful!!! We got Chris's office set up when we moved in our current house but mine never happened. The room is basically a storage room and where the dog crate is. Next house...next house. Haha! I love those bookends!!! Decorating our office has probably been one of my favorite parts of the move! I did a little reading nook and it's my new favorite spot in the house! Love all your inspo! I would love to own a chic white office desk ! I love the one in the first photo you posted ! It's perfection ! I have a feeling your office is going to be pretty spectacular! Yessss to all of this! 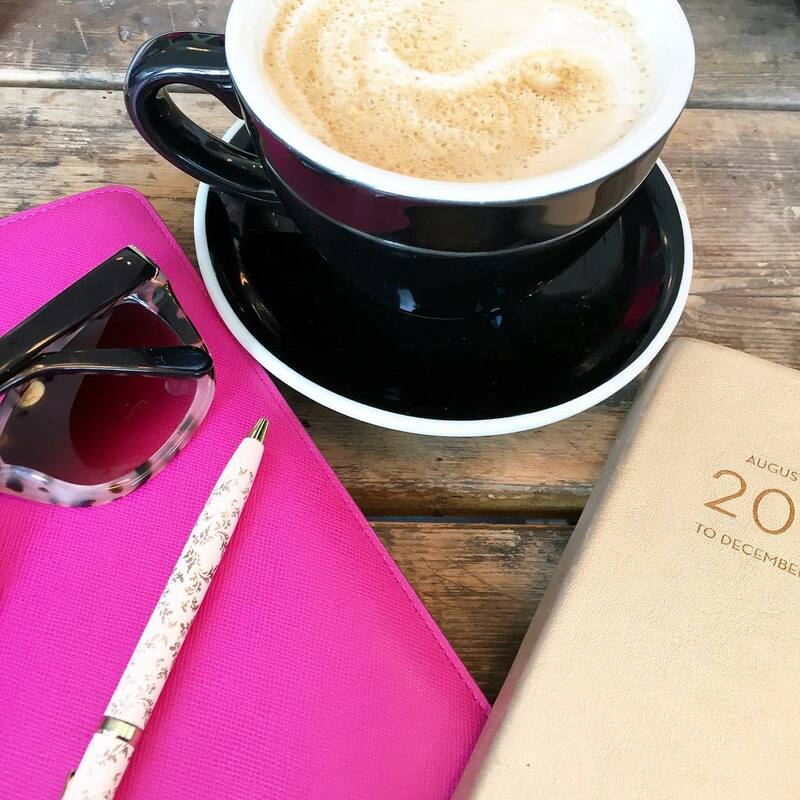 I have a room that I've designated as an office but done very little to - that's on my list before the year is over! The light fixture and chair in that first picture...swoooooon. I LOVE bookends. I saw some really cute ones at Target the other day and I almost snatched them up for only $10! Now I'm regretting not buying them! ;) I can't wait to see your new place come together - your inspiration is gorgeous! I love all this inspiration, girl! You're giving me some ideas, too, as we'll be moving this upcoming weekend! So, I definitely relate to your place looking like a warehouse, mine does too, haha! 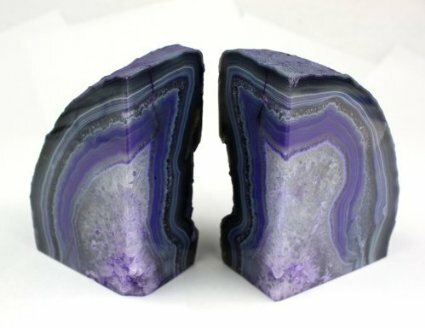 You know, I've always seen those beautiful agite rocks at Homegoods, but have never purchased them. I didn't even think of using them as book-ends! Thanks so much for mentioning this, now I'll defiantly be buying them! I'm also loving the look of those pretty marble-like shelves, so pretty! Thanks so much for sharing, girlie, and I hope you have the best day ahead! I have that same cabinet that has the 8 cubbies. Mine has baskets in it. I totally just pinned that one because I love how they organized it with the magazine holders & the organizer with drawers in it! loving your style girly! those bookends are super cool. and the pops of color are fun too. and the new home candle is a great idea! i should do that each time i move! i cant wait to see how this space turns out! This makes me want to redecorate my office! Love those bookends and the colorful frames! Yay for your own office space! I bet you are so anxious and excited. Loving all the inspiration pictures today - it will be beautiful when you get it all together! This post is identical to my Pinterest board! I can't wait to see what you do with your new space! Loving these inspirations! It is so fun to design your own space! I love the ladder type shelving! I love all of these! You know my office was done with a lot of gold, so it's definitely my favorite! And that is going to be awesome having your own closet... that was my favorite thing about moving into our current house as well... at our old house we had TINY closets and we had to share. There was no room for anything so I had to use a clothes rack and it was just sitting out in our spare bedroom. It was horrible! Love all of these inspirations! Having your own office is clutch. I can't wait to see what you do with it!! Having the office space, a guest space and your own closet will be huge - I can't wait to see after you guys move in! Your inspiration is all so perfect and I love the leaning desk that you already have! I love agate touches, I have a few down the shore. Excited for you to have some more space! That's awesome that you're going to have so much extra space in your new apartment! 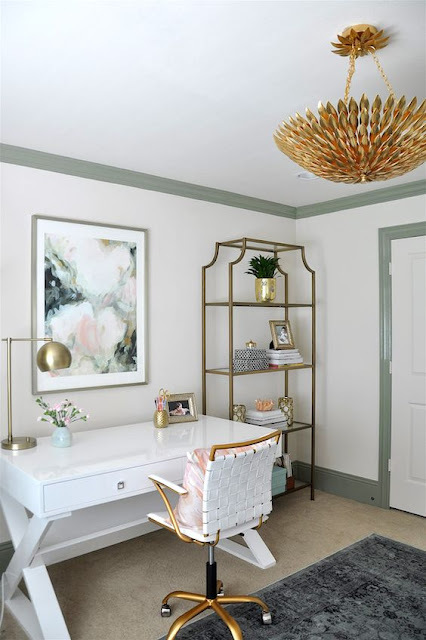 All of the pieces that you have your eye on for your new office look so beautiful, and I'm so jealous of your reading nook! 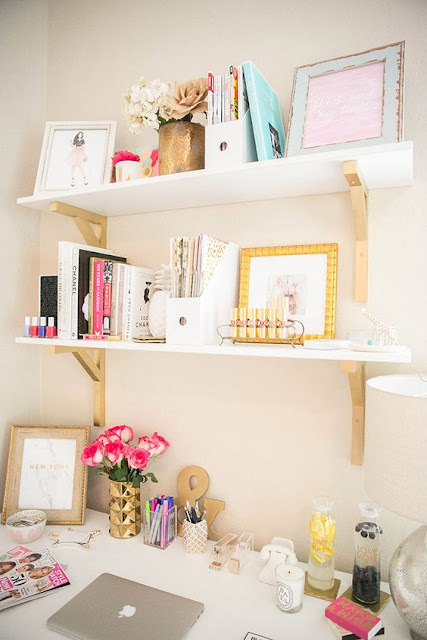 Love all of this inspiration- I'm SO excited to decorate our office! Even though Ryan says I'm still going to blog from the couch lol. We'll see! Moving and figuring out how you are going to arrange and decorate your new space is always a ton of fun! Such gorgeous inspiration! Isn't it so exciting to decorate a new space?! Yay! It's so exciting decorating a new place and one that gives you more living room. The office furniture and decor you picked out are so clean & elegant. Once the boxing up, moving, and unpacking process ends, then the fun begins! I can't wait to see how you decorate everything. Oh my gosh, yes!!! I love these inspo pics. They make me want to redecorate my office now! All so pretty! The first picture is my favorite, Meghan did such a great job with her office - it's dreamy! So many great ideas! I need an office revamp in my home asap. Thanks for the inspiration! All such pretty ideas! But I am a sucker for gold accents! The first office space inspo pic is the best. I love how sleek it looks. My office is literally a desk in a corner ha! I love Megan's office makeover. Great inspirational photos! I love all of the gold accents. I'd happily work in any of those offices!! Congratulations on the big move! I could seruously look at office inspo all day. I love the white/pink/gold or copper vibes in my dream office. This is a great roundup of ideas! Happy birthday to your Grandmother!! Oh man I love love love all of these!!!! Those are some beautiful pics. Home goals, all of those pics. Having the extra room and your own closet is something wonderful to look forward to after the move.